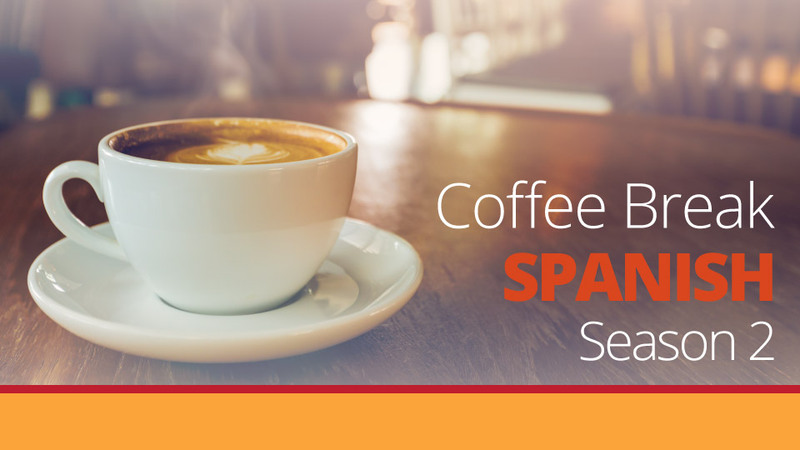 In episode 10 of Coffee Break Spanish Season 2 we’re putting what we’ve learned in recent weeks about descriptions to the test with an identity game. 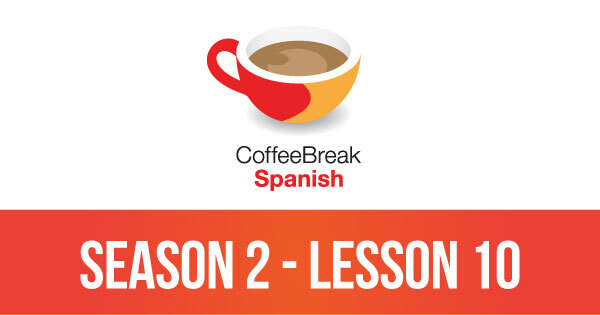 Please note that lesson 10 of Season 2 was originally known as lesson 210 of Coffee Break Spanish. We have renumbered the lessons of each season as lessons 1-40 to make things more simple for our listeners. Loved the quiz! More like this, please! Although Sreve Jobs was impossible to figure out (unless you are a computer geek – Bill Gates, maybe) and not being a fan of Justin, I had no idea who you were refering to. (That and living in Mallorca means I’m not up-to-date with British pop music.) But who cares – the quiz was great fun! You guys ROCK!! Is it me or did Mark say Nelson Mandela is 89 in Spanish (Ochenta y nueve) and then 83 in English? Oh gosh, when Cara’s away, Mark will play. You’re right David, I heard it three times and Mark says ochenta y nueve and then eighty-three! Would be nice if you could correct it Mark, I heard it, but people might learn that nueve means three here! mistake happens… I looooove your courses my spanish is improving fast as I can listen to your podcasts all day while working on my computer! thanks so much!